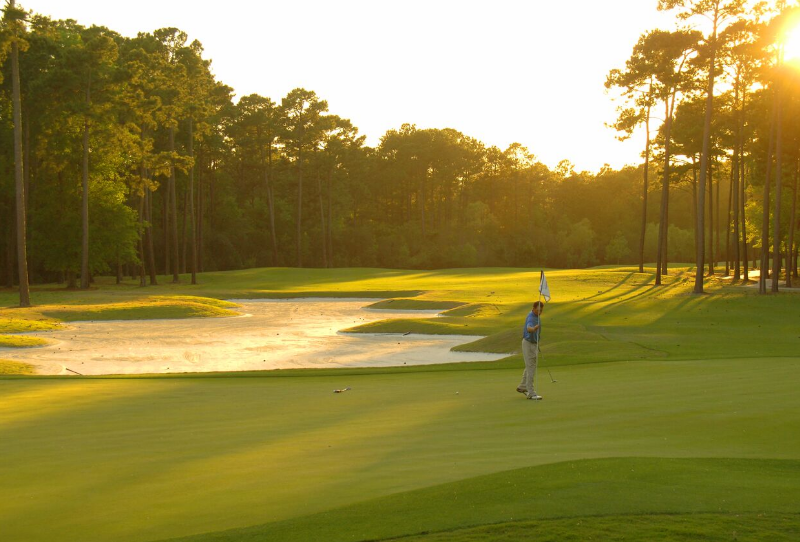 As challenging as it is beautiful, our spectacular course by Jack Nicklaus makes every round a scenic event. 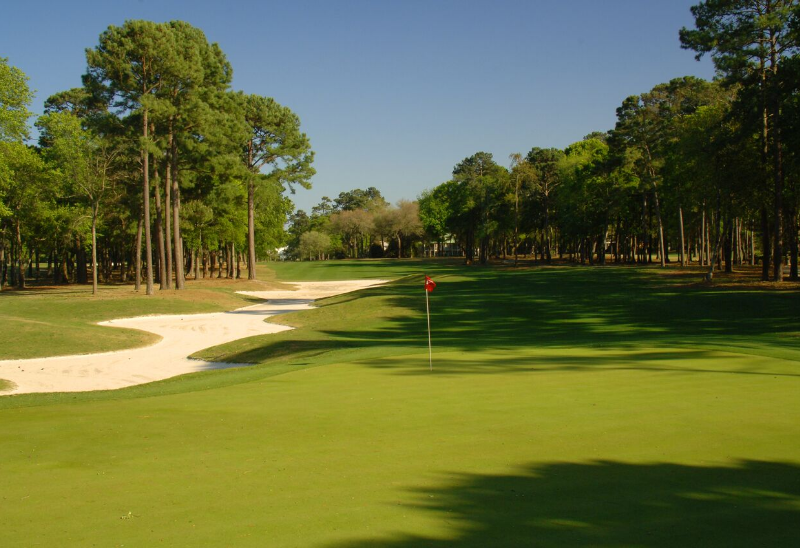 Without changing or forcing nature, the "Golden Bear" designed each hole to take strategic advantage of the Plantation's abundant natural gifts. 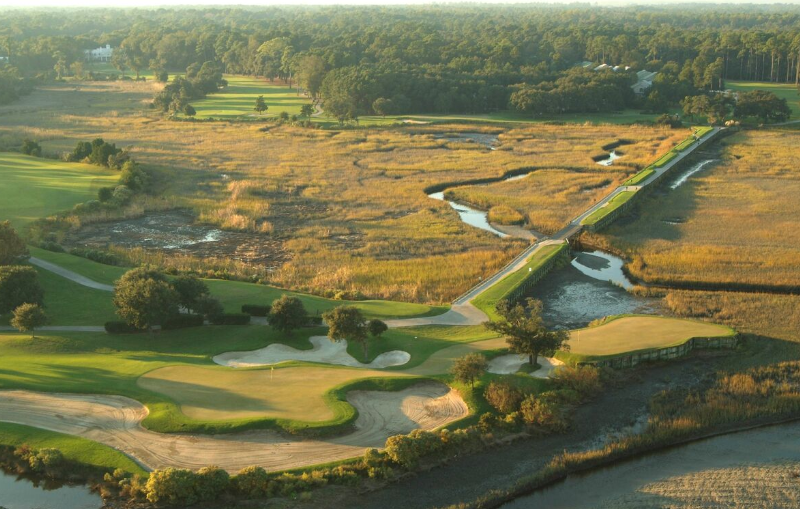 As Nicklaus says, "I designed Pawleys Plantation to capture the natural terrain and to complement and enhance the beauty of the saltmarsh and Lowcountry...As for beauty, on a scale of one to ten, it's pretty close to a ten." 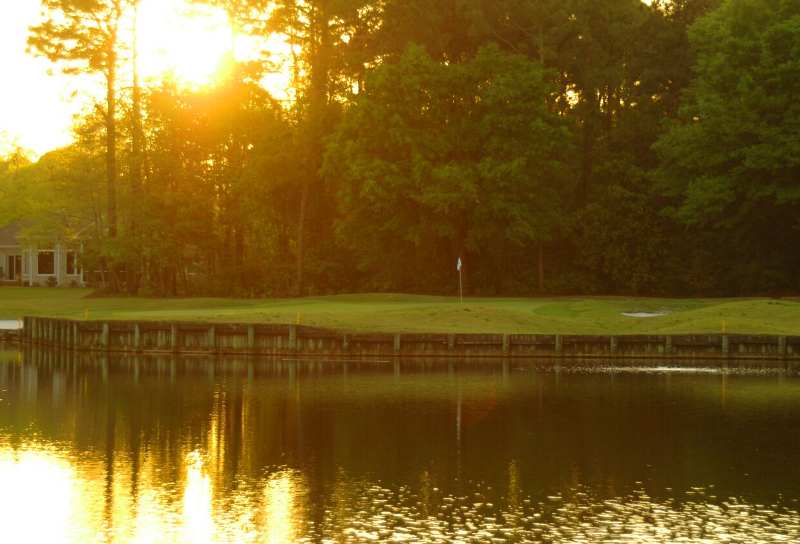 With subtle greens enveloped by sand bunkers, challenging fairways dotted with water, and unique obstacles evident on every hole, Pawleys Plantation is a player's course that demands strategy, ingenuity and, above all, concentration. 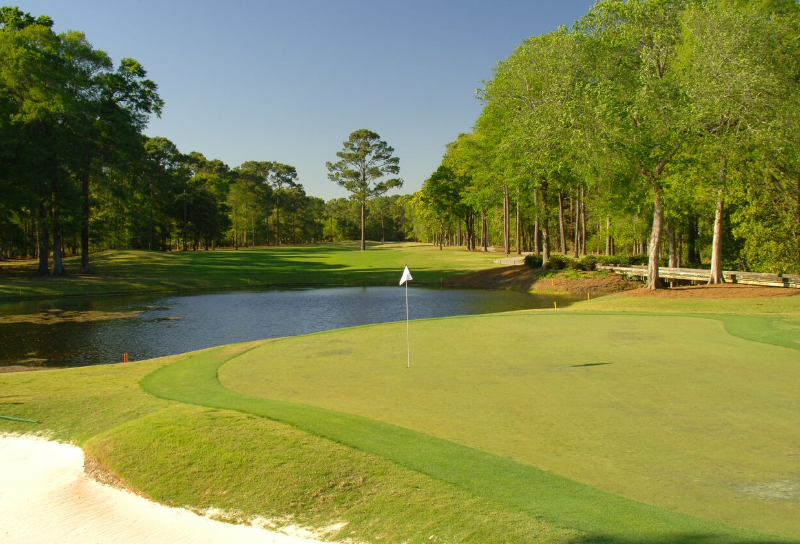 "You'll have to think your way around this course," Nicklaus advises. 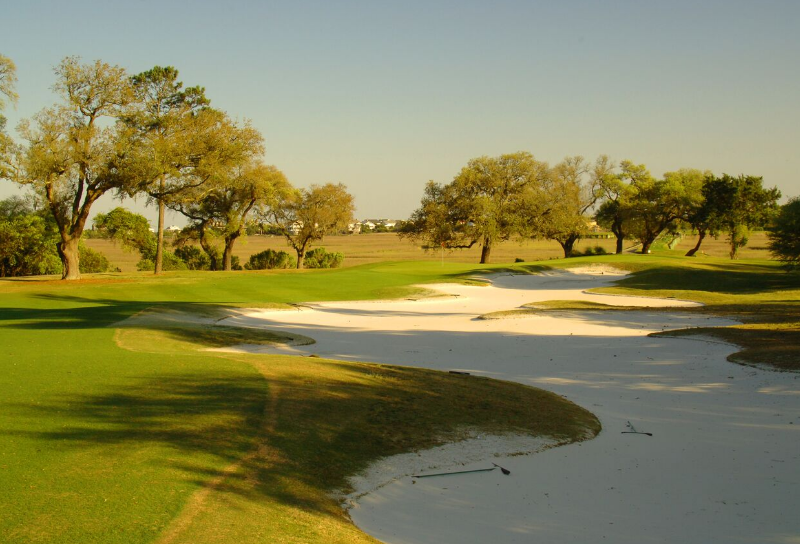 Pawleys Plantation is one of those rare courses you can play time and time again and never hit the same shot twice. Its subtlety is matched only by its beauty. 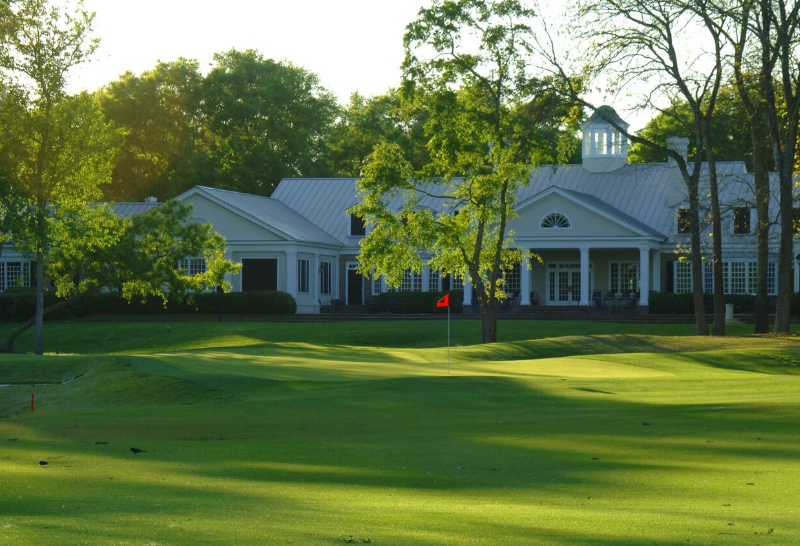 And best of all, as a guest of Pawleys Plantation, you'll enjoy special play privileges with guaranteed tee times. 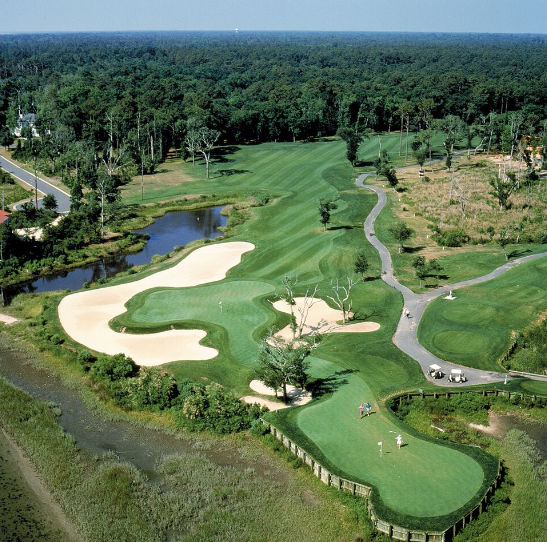 Map of Pawleys Plantation Golf & C.C.